The 31st Annual Jessie Richardson Theatre Awards nominations were announced this week in Vancouver. A celebration of the city's thespian talent which quickly became an awaited tradition, the “Jessies” cover a variety of categories across large and small productions. Leading the nominations this year is Bard on the Beach's The Merry Wives of Windsor with seven nominations, followed by Arts Club Theatre's Master Class with six. Other productions on the slate include Xanadu, Clybourne Park, and Boeing Boeing. The Merry Wives of Windsor are nominated for seven awards. 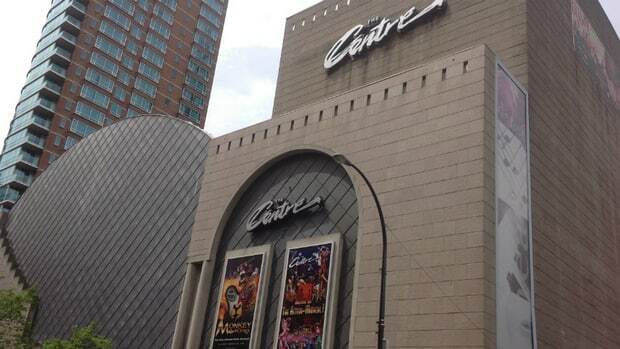 As counterpoint, Vancouver theatre critic Jerry Wasserman opined the venue's loss would have no significant impact on Vancouver's arts community on CBC's Early Edition. The future is uncertain for the 1,800 seat venue. Some of the LMPR team will be visiting the Edinburgh Festival this summer, so it is with intrigue that we heard of the saving of the Theatre Royal in Dumfries – Scotland's oldest operational theatre. Built in 1792, the theatre has been given more than $700,000 by the local council to refurbish the theatre and continue the town's long-held performance tradition.